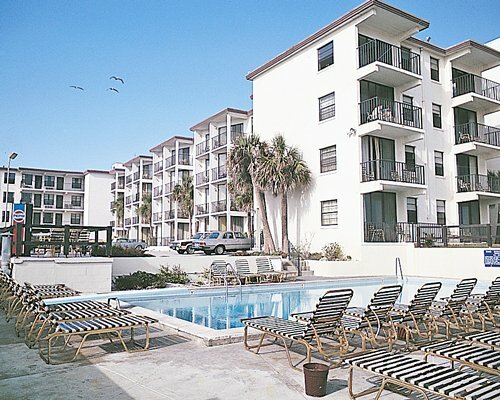 The quaint Turtle Inn is located right on the majestic Atlantic Ocean. 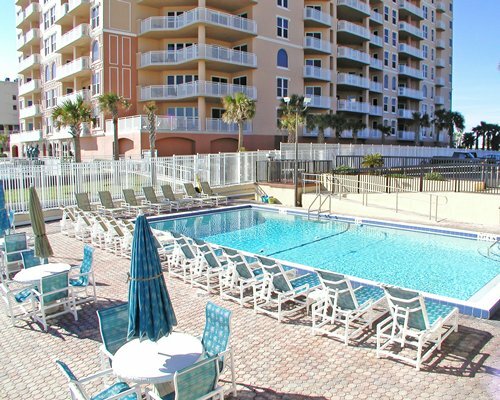 Enjoy glorious views of the sandy beach and rolling waves from the outdoor pool and terrace. 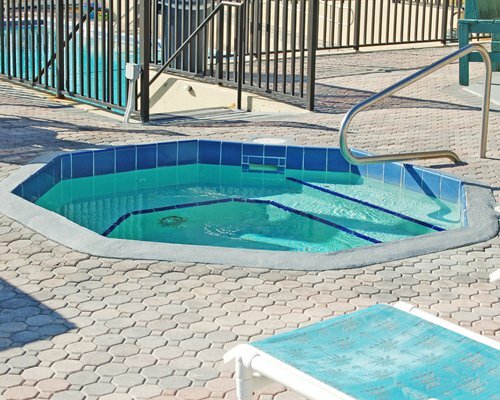 Relax on one of the many lounge chairs and take a dip in the luxurious hot tub. 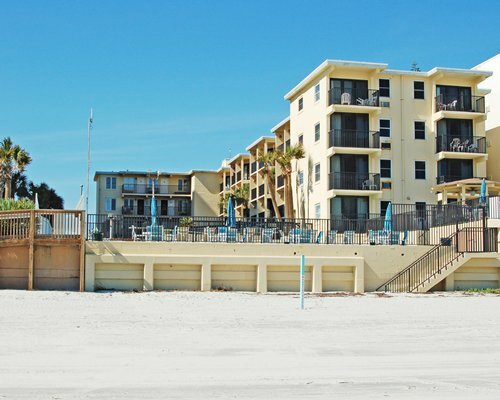 The inn has its own private beachfront. 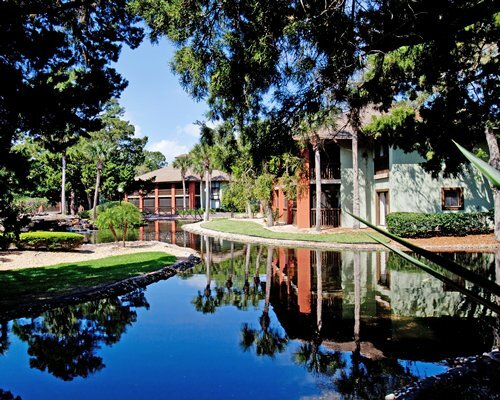 You are only steps away from phenomenal sunbathing, swimming, surfing, and boogie boarding. 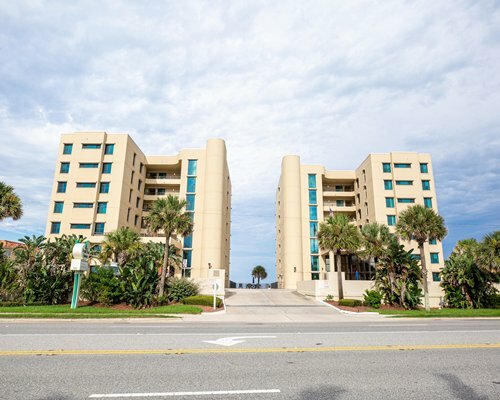 Additional amenities include elevator and laundry. 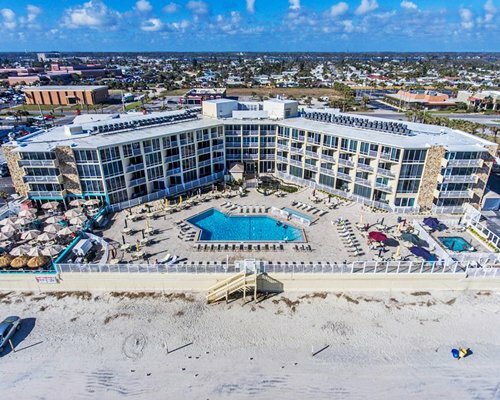 The Turtle Inn boasts the ultimate beachfront experience for visitors who love the sand and surf. 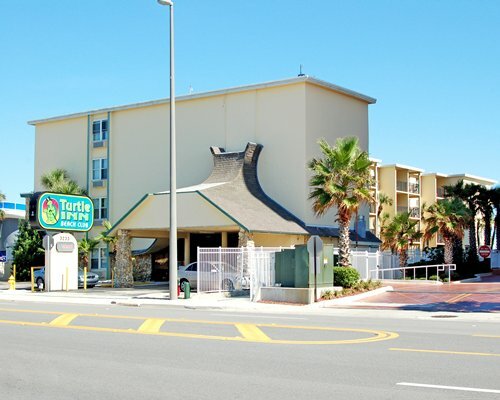 The Turtle Inn offers studio guestrooms, one-bedroom, and two-bedroom apartments. The two-bedroom apartments can sleep up to six people comfortably. Many of the rooms feature beautiful ocean views with a lovely balcony. 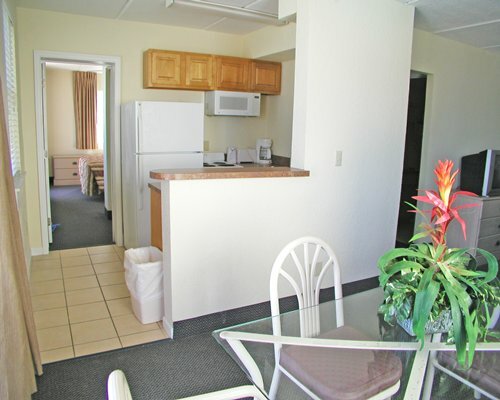 All units include a full kitchen with dishwasher and microwave, carpeting, air conditioning, and telephone. 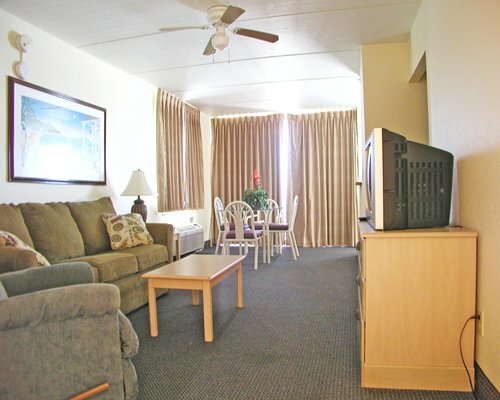 These comfortable rooms are the perfect home base for your exciting Daytona Beach vacation! 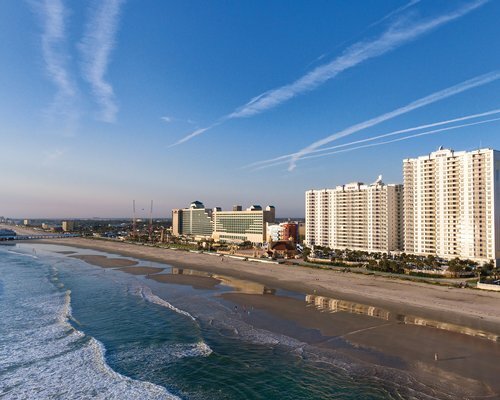 The nearest commercial airport to the resort is in Daytona, about 8 miles away. From the airport, take International Speedway Blvd. to A1A. Turn right and proceed 6 miles to the resort. From I-95: Take exit 85 and travel East 5.5 miles on Dunlawton Ave to A1A (South Atlantic Ave). Go North .5 miles to Turtle Inn Beach Club (right hand side). *****If you arrive after the resort has closed, your key will be in the lock on the East side of the Lobby. Combination is 4-14-0. Rotate dial 2-3 times to right &amp; stop at 4. Rotate dial left (past 4 once) &amp; stop at 14. Rotate dial right to 0. Unlock box &amp; remove envelope. Please relock box. Limited parking on-site. only 1 car allowed per unit.